MARLBOROUGH IS world-famous for its Sauvignon Blanc. The first vines went into the ground in 1973 and it’s now New Zealand’s largest wine region by far. With its singular style of Sauvignon, Marlborough put New Zealand on the wine map and has helped propel Sauvignon into the premier league of white varieties. It has also benefited from being seen as a monovarietal region: the marketing message is a simple one – we make the world’s most popular style of Sauvignon Blanc. And, just as Marlborough is all about Sauvignon, another New Zealand region has had a success story with Pinot Noir and has a similarly clear marketing message. Since the late 1980s Central Otago has gained a reputation as the best region in the country for the grape. New Zealand has hung its marketing hat on adopting Pinot Noir as the red partner to Sauvignon Blanc. 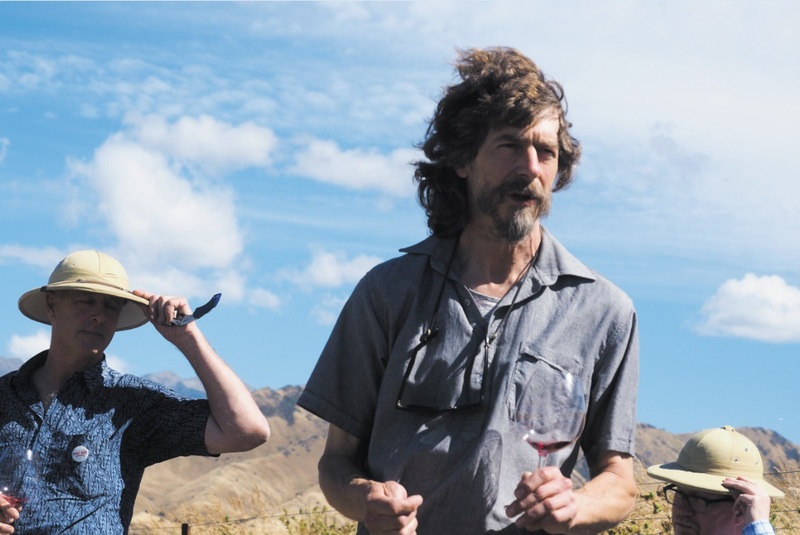 With its triennial Pinot Noir event (2010, 2013 and 2017, the latter delayed a year to make room for a similar Sauvignon event), it invites the world of wine to come to Wellington and take a deep dive into the country’s Pinot Noirs. Whereas Kiwi Sauvignon had a clear run in the market, New Zealand’s Pinots entered a fray where California, Oregon and a small band of Australian producers working in cooler spots had already made a reputation for New World Pinot. The big surprise for many of the attendees at the last two Pinot celebrations was the quality of some of the Marlborough Pinot Noirs. Everyone is used to the idea that Central Otago, Martinborough (recently rebadged as Wellington Wine Country) and North Canterbury (the new name for the region that includes the Waipara Valley and Waikari) can make excellent Pinot. But Marlborough Pinot is unfairly dismissed as a commodity and generally fetches lower prices in the market. Why is Marlborough Pinot struggling to establish its place among the top New Zealand Pinots in terms of reputation? Hätsch Kalberer, winemaker of Fromm, one of the region’s Pinot experts, has some explanations. “Marlborough’s reputation worldwide is Sauvignon Blanc and it is mass produced,” says Kalberer. “The other regions in New Zealand that do well with Pinot Noir, particularly Martinborough and Central Otago, have built their reputation and marketing around Pinot. That’s what they do best and they benefit from the image of smaller productions.